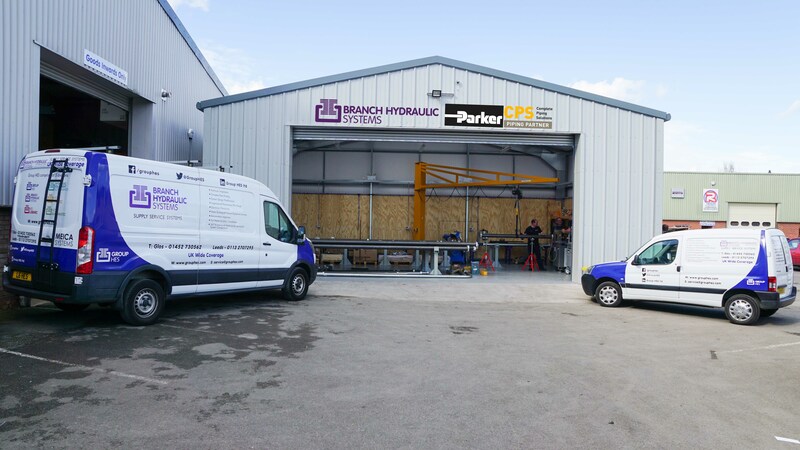 Branch Hydraulic Systems, a division of Group HES, in partnership with Parker Hannifin, is proud to announce they have opened their Pipeline Solution Centre in the UK. 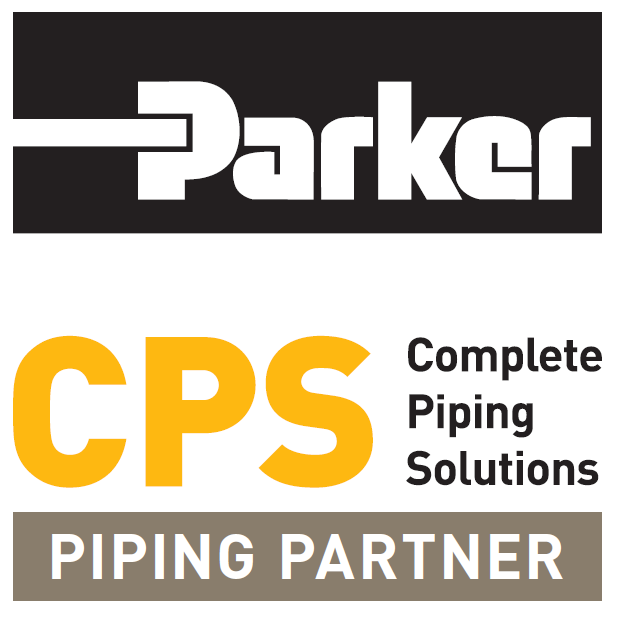 This has been modelled on Parker's impressive non-weld Complete Piping Solution (CPS). Parker’s high-performance pipe flaring technology represents the very latest in non-weld technology. 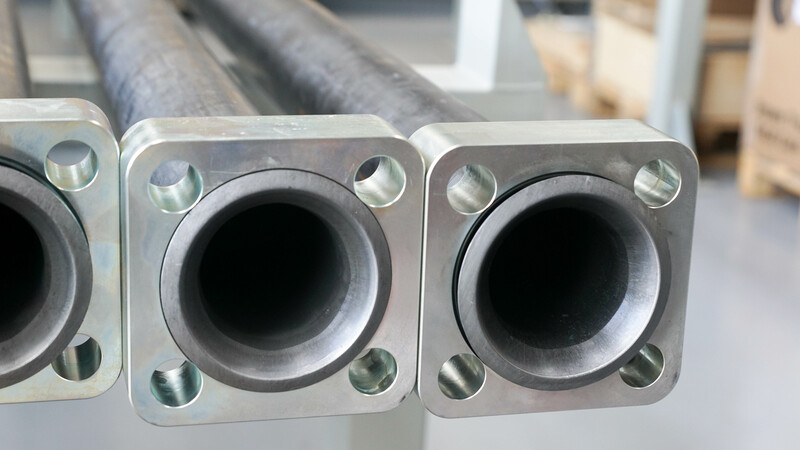 Standard welding options pose significant challenges ensuring the final product achieves the cleanliness, integrity and maintenance demands of modern hydraulic systems. Parker’s innovative flare technology surpasses current weld options and is interchangeable with standard industry systems, for a clean, reliable and leak-free piping system. As innovators in the hydraulic system supply industry, Branch Hydraulic Systems have always been at the forefront of technological advances. 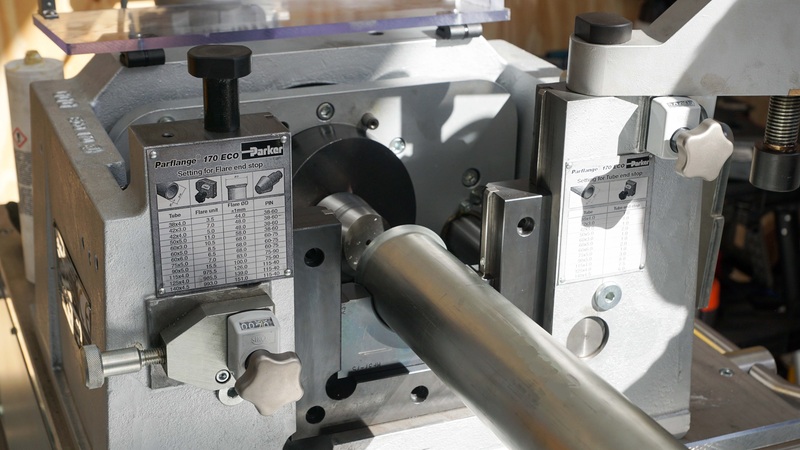 The on-site hydraulic servicing team have been using cold-forming tube end technology for more than a decade, improving the productivity and reliability of pipe connections. 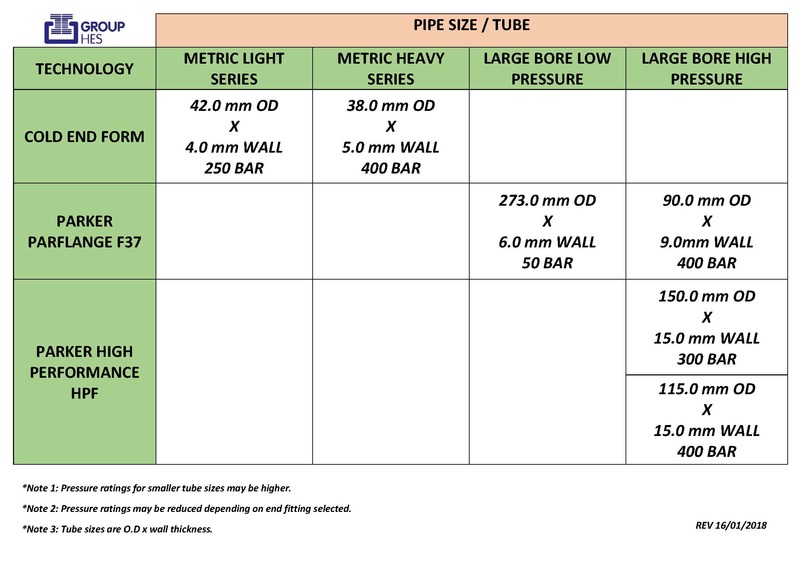 Previously, the company was limited to 42mm diameter tube, however, with the facility to offer the Parker high-performance F37 flange system, Branch Hydraulic Systems can now offer pipework with an outer diameter up to 273mm (10”) and pressures up to 420 bar. 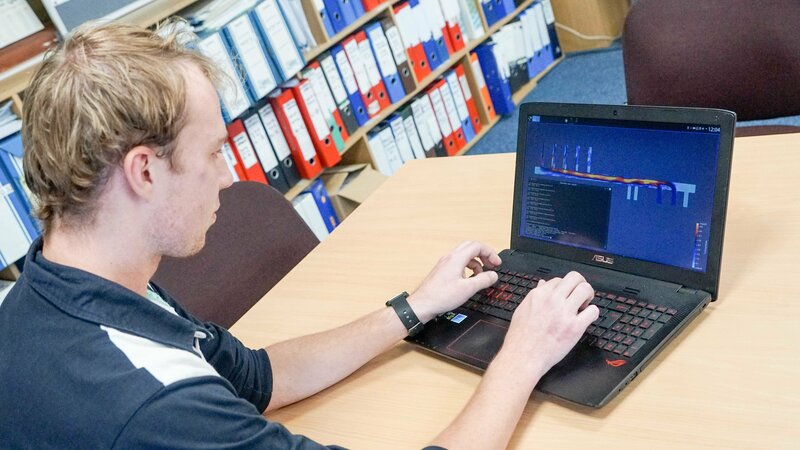 Branch Hydraulic Systems have up-to-date technology at their fingertips and utilise computational fluid dynamics (CFD) to gain a better understanding of complex fluid systems. They use numerical methods to simulate fluid systems when physical testing becomes unfeasible due to cost or resource constraints. The partnership between Branch Hydraulic Systems and Parker Hannifin extends across the whole of Group HES and has been going strong for over 50 years. 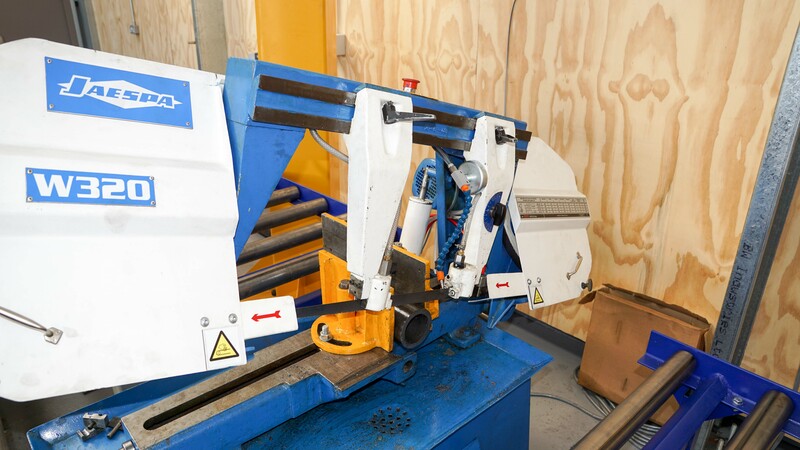 This partnership, coupled with the extensive hydraulic experience of Branch Hydraulic Systems, means customers enjoy a complete solution, from one sole supplier, who assumes responsibility and ownership of the whole system. Branch Hydraulic Systems have been utilising 3D CAD systems for many years and the use of 3D modelling has been invaluable for designing complex pipe formations which have been CNC formed by the Parker CPS team in Germany. In addition to this, it has ensured the client has total confidence that the physical layout is sound. Furthermore, the benefits for flow modelling and detailed stress analysis are clear. 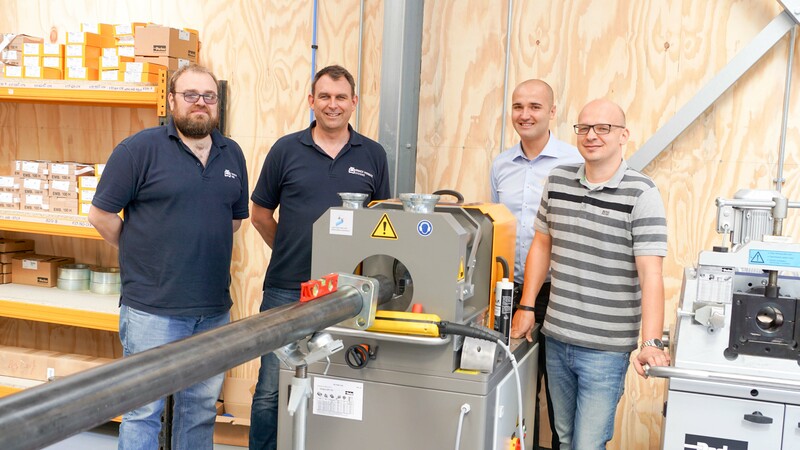 The latest collaboration between Branch Hydraulic Systems and Parker Hannifin has resulted from the success of a large 4500 l/min ring main project requiring over 1km of pipework with various pipe sizes, up to 273mm. Branch Hydraulic Systems saw an opportunity to develop their services and have proactively instigated this partnership. They have invested in all the necessary equipment as well as a brand-new building to house the tube forming machinery and pipe. With visits to the Parker Hannifin offices in Germany, the team is fully trained by Parker Hannifin’s engineers, who have also visited the Branch Hydraulic Systems’ site in Gloucester, to supply customers with the superior F37 and CPS technologies.